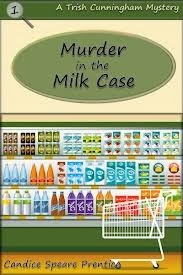 Candice Prentice is the author of Murder in the Milk Case, Band Room Bash, and Kitty Litter Killer(Print, Barbour Publishing, 2005-2006), andMayhem in Maryland—a cozy compilation (Print, Barbour Publishing, 2008). 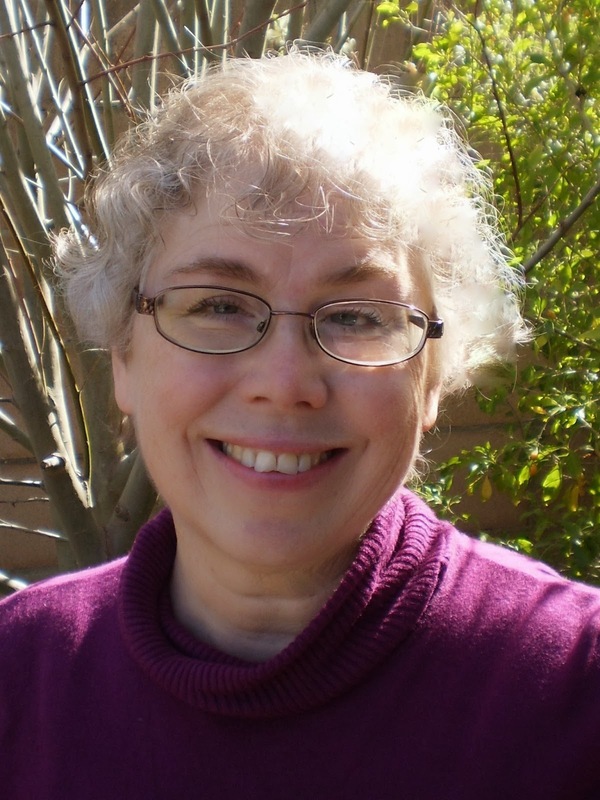 She also co-authored three romances published in 2010 by Barbour. In 2013, MacGregor Literary Agency re-released Candice’s cozies as e-books. You can find out more about them here. 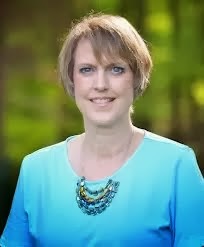 Candice lives in Maryland with her husband and Jack the Whiney Dog, who is the subject of many of her personal blog articles. She reads and researches for fun and especially enjoys medical history, which explains her collection of antique medical bottles and memorabilia. When asked, "What are your books about?" I often say, "In six words or less - Gardening columnist and Yorkie solve homicides." True. 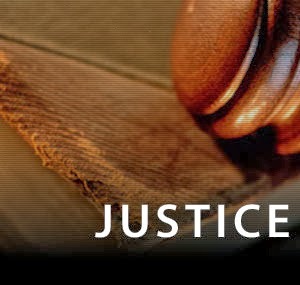 But intrinsically speaking in all of the books Jillian Bradley seeks justice. 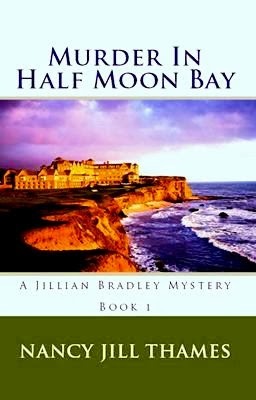 Justice for her conference associate and those Jillian finds murdered in connection in Book 1 "Murder in Half Moon Bay." 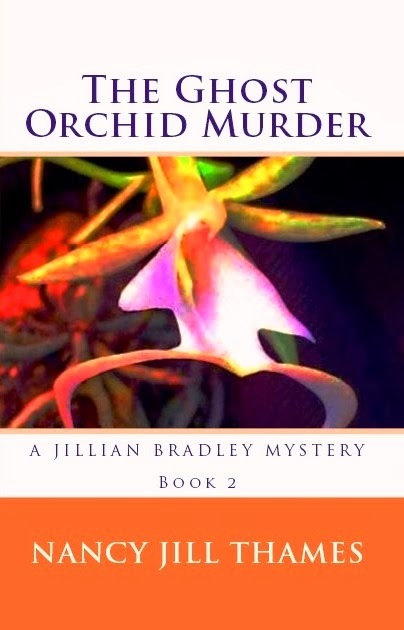 Justice for her colleague suspected of murder and for the victim's mother in Book 2 "The Ghost Orchid Murder." 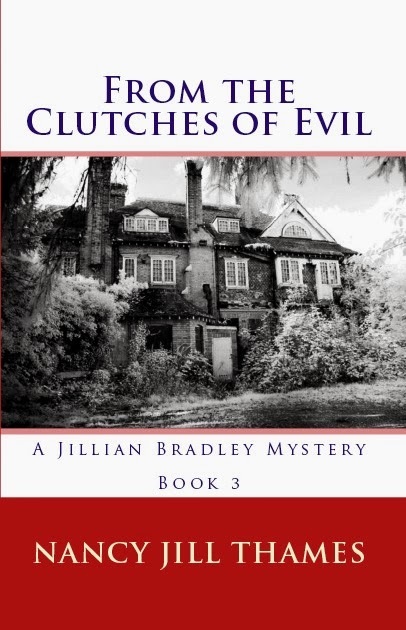 Justice for an amnesia victim caught in a crime web in Book 3 "From the Clutches of Evil." 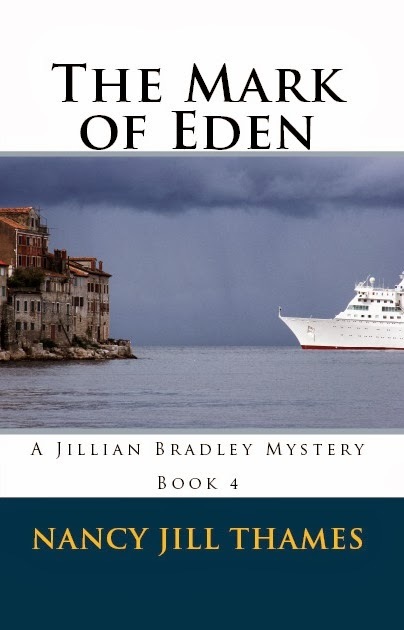 Justice for victims suffering from grief in Book 4 "The Mark of Eden." 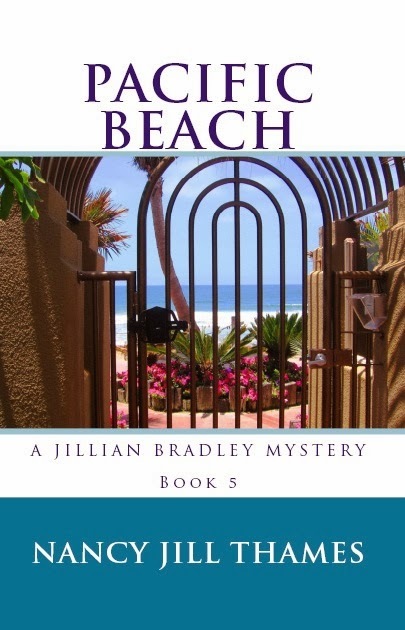 of a mother and daughter and justice for them in Book 5 "Pacific Beach." 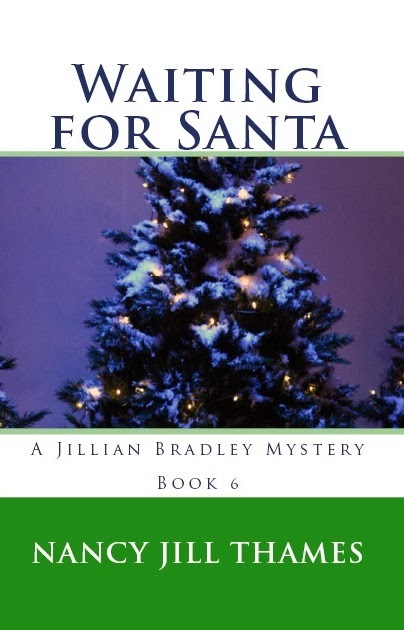 Justice for several victims killed around Christmas Eve in Book 6 "Waiting for Santa." 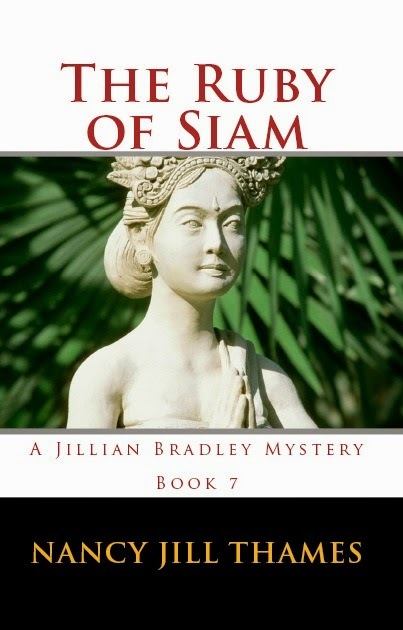 And justice for a swindled victim, the death of her husband, and the murder of a London police officer in Book 7 "The Ruby of Siam." To get started in the series Book 1 "Murder in Half Moon Bay" is free on Amazon, Nook, Kobo, and Smashwords. Books 2-7 are only $3.99. Not a bad price for reading stories about justice. Please visit the Books page to order. I hope you'll give the books a try and cheer Jillian and Teddy on as they seek justice along their journeys. Have an awesome week, dear readers! 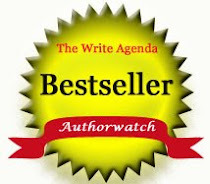 Authors have unique styles or voices they use in telling their tales. Some readers like a dramatic voice, others prefer some humor as they read. 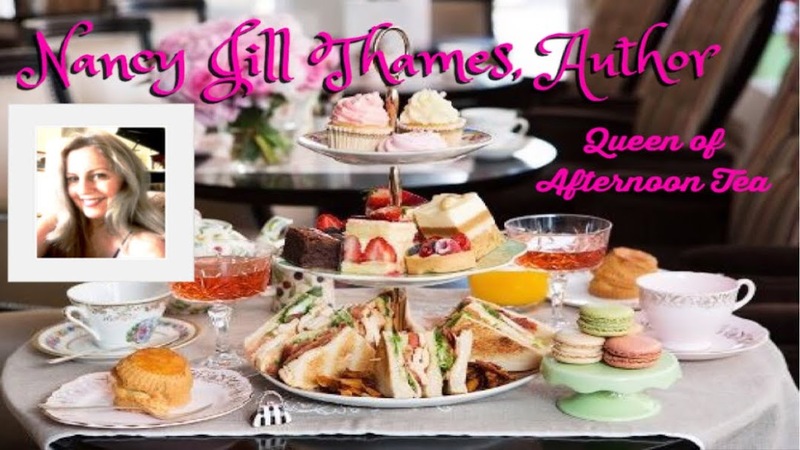 These authors definitely have both plus a cozy feel to their mysteries. 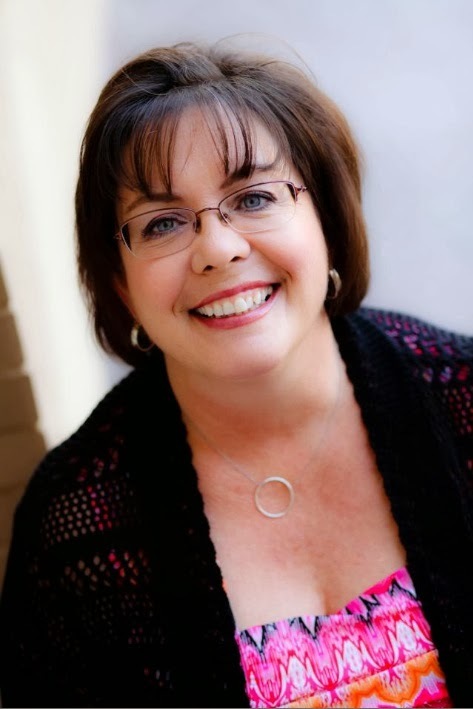 Deborah Malone writes mysteries taking place in her home state of Georgia. The characters are fun and memorable, two qualities readers look for in books. 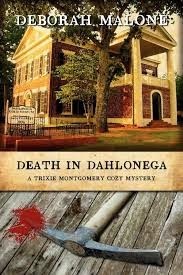 Here's my review on Deborah's first book, "Death in Dohlonega." "Dahlonega" sounds like "bologna" should sound like, but this book is no baloney! 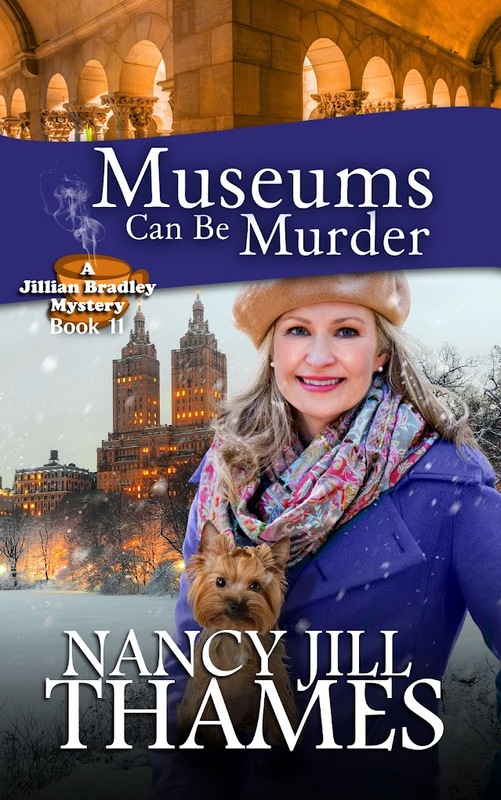 The story has all the elements readers like me look for in a cozy mystery - good characters, interesting setting and tight plot. Trixie, Dee Dee and Nana were fun characters to watch as the story unfolded from Trixie's beginning a simple job assignment as a reporter, to her battling for Dee Dee's life as an accused murderer. The other author I'd like to introduce for your reading pleasure is the extremely funny C.L. Ragsdale. 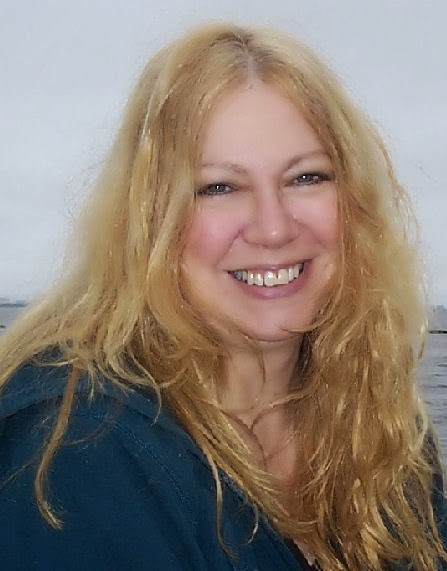 Cindy writes the Reboot Files Series and has published her first superhero cozy mystery recently. I've read all the Reboot Files and "Chasing Lady Midnight." 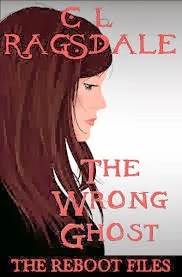 Since I can't decide on which one I enjoyed most I'll give you my review on "The Wrong Ghost," Book 4 in the Reboot Files. 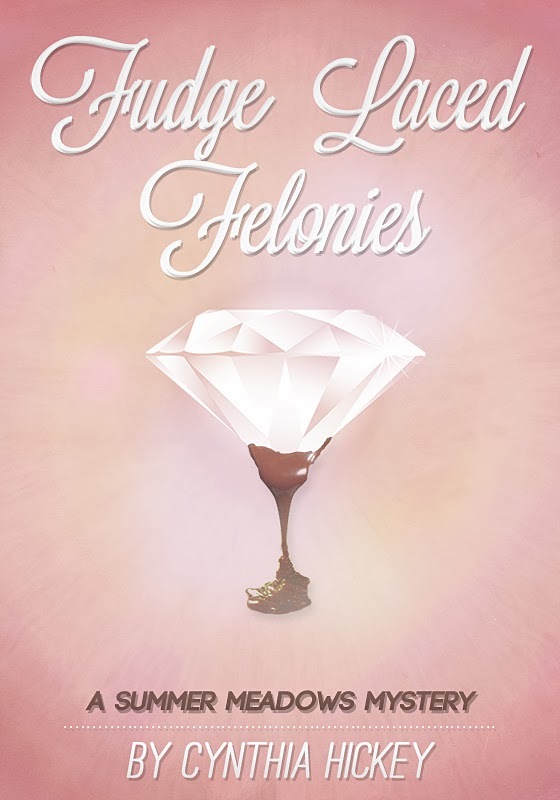 What a fun read for only $.99! (Which it was at the time.) C.L. Ragsdale is a wonderful story teller pulling you in immediately with the lore of Lake Morona's resident ghost. The tension is well developed between Irene and Troy, infused with witty dialogue. I also liked the story itself and the way it unfolded - giving clues to the mystery here and there to keep my interest through the whole book. When it ended, it left me wanting more adventures of the Reboot Team. I immediately ordered book 1 on my Kindle. Cute series! Have a great week, dear readers. I hope you enjoy these authors as much as I do. She looked surprisingly young for her age which I judged to be about forty-five to fifty. Her firm handshake confirmed that she was self-assured. She sat straight on the sofa with her ankles crossed. Although she was pretty in a country sort of way, the lines around her eyes told of a difficult life, not one of privilege. Have a lovely week, dear readers!